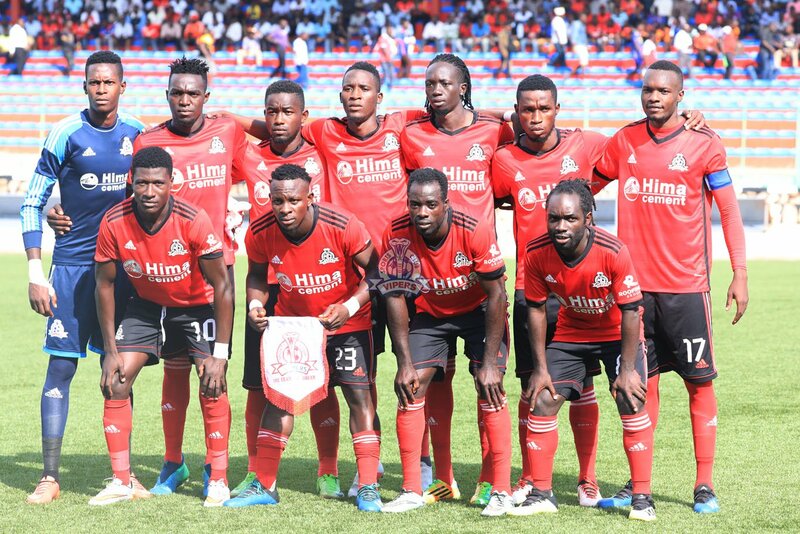 KITENDE – Vipers SC will have chance to make a perfect rehearsal for their upcoming CAF Confederations Cup return leg, when they host Kansai Plascon at the St. Mary’s Stadium in Kitende on Tuesday evening. The Venoms who take on CS Sfaxein will be hoping they can brash aside Kansai and set the tone for Saturday’e vital game. Vipers’ tactical team of Nam Ouma and Edward Golola are expected to make several changes for the game in an attempt to freshen up their squad. Bobos Byaruhanga and Ibrahim Tembo could make their debut for Vipers. Rahmat Ssenfuka and Tom Masiko may also feature after finding game time hard to come by recently. Halid Lwaliwa and Aggrey Madoi are back from shoulder and ankle injuries. Defender Bashir Asiku returned to training from an ankle problem he picked in last weekend’s match against CS Sfaxien but will undergo a late fitness test. Vipers had a walk over in the past round as Rusekere Growers from Fort Portal failed to show up. For Kansai Plascon who edged out premier league outfit Ndejje University 1-0 in the last round, will be without Allan Oreyk and Jamal Sijali due to injuries. However, in center forwards Robert Ssentongo Junior and Henry Kitengenyi, they have players who are capable of causing Vipers issues on the day.